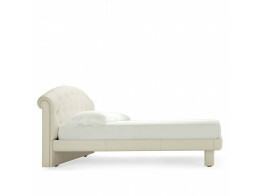 Rondò Sei Beds feature hand-crafted capitonné upholstery. 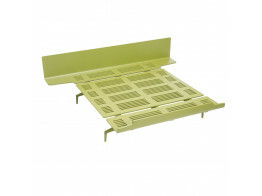 Available as a large single or double bed version. Lullaby Due Beds are free-rolling beds which rotate 360° so you can you relocate this designer bed wherever you like. Legnoletto is available in a wide range of sizes, models, with or without headboard, bedside shelves and foot.